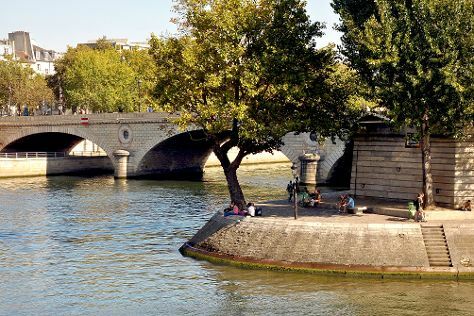 Start off your visit on the 26th (Wed): step off the mainland to explore Île de la Cité, then step off the mainland to explore Ile Saint-Louis, then admire the striking features of Cathédrale Notre-Dame de Paris, and finally take a stroll through Le Marais. On the next day, make a trip to Arc de Triomphe and then explore the world behind art at Louvre Museum. For other places to visit, ratings, reviews, and other tourist information, you can read our Paris trip app . If you are flying in from Czech Republic, the closest major airports are Paris-Orly Airport, Charles de Gaulle International Airport and Paris Beauvais Tillé Airport. In September, plan for daily highs up to 24°C, and evening lows to 13°C. Wrap up your sightseeing on the 27th (Thu) to allow time to travel back home.